The open water swim event of the Caribbean Region! 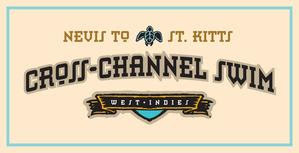 This is the 17th year Nevis will host the annual Cross Channel Swim. 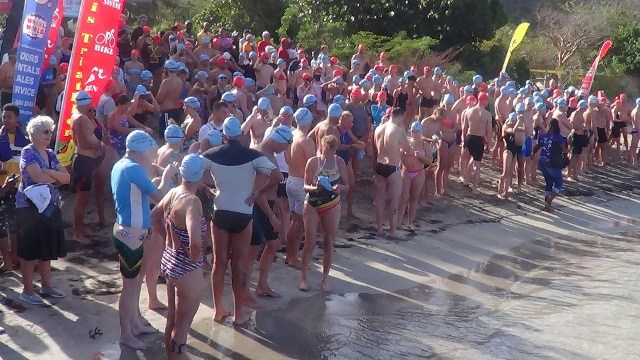 The 2.5-mile swim starts from Oualie Beach on Nevis and goes across the Narrows to finish at Cockleshell Beach on sister island St Kitts. 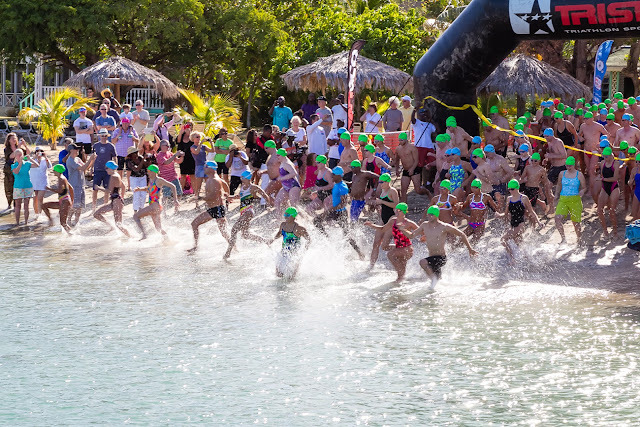 While the race will feature some of the best open ocean swimmers in the region and around the globe, the challenge of crossing the Narrows is open to all who want to participate. Age is not a factor. 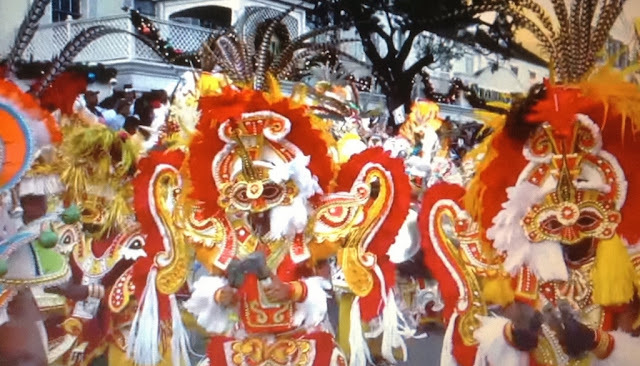 Participants are divided into the following age categories: Under 15, 16 - 19, 20 - 29, 30 - 39, 40 - 49, 50 - 59, 60 - 69, and over 70. 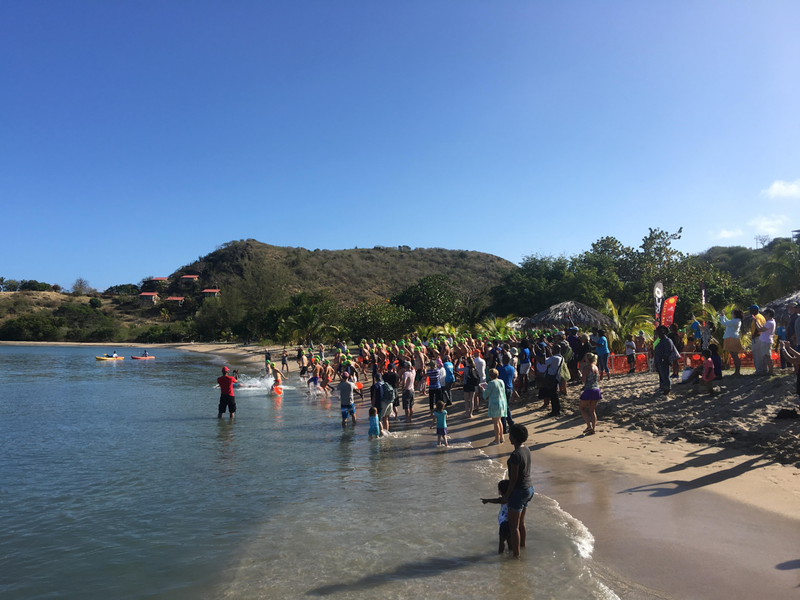 Competitive swimmers compete for prizes awarded for the best open water swim time. Only regulation swimwear and goggles are allowed. This is the non-prize category for those swimmers who use fins, snorkel gear, wetsuits, and/or flippers. Rescue boats and kayaks will be available for the safety of those swimmers who need to rest or stop. Swimmers must attend the pre-race safety briefing. Swimmers will be issued with a tow behind personal flotation device for safety and visibility purposes.